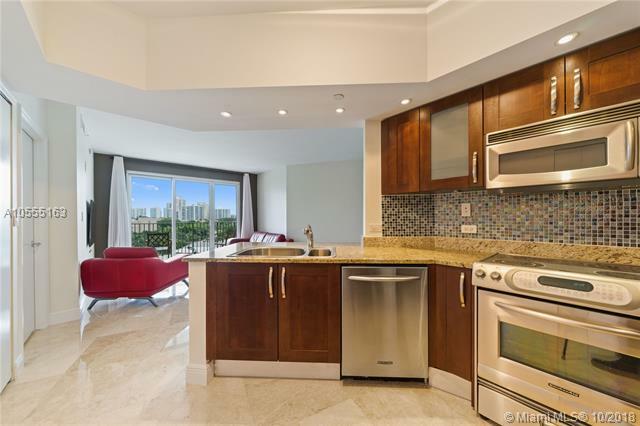 Gorgeous 2BR 2BA flooded with natural light in pristine condition with breathtaking views of the marina and golf course. 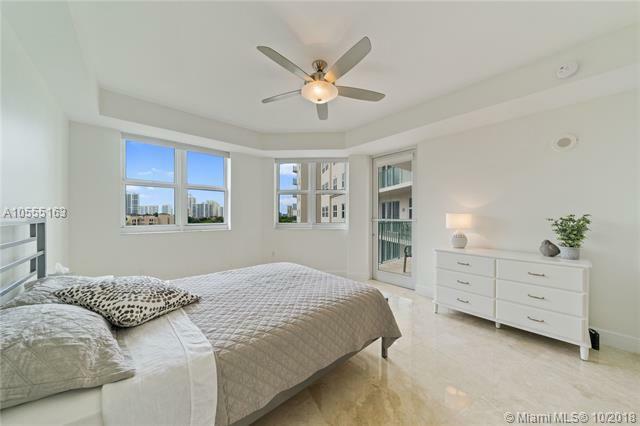 Features include open floor plan, stunning marble floors throughout, stainless steel appliances, granite countertops, oversized walk-in closets with custom cabinetry, Whirlpool spa, and washer & dryer in unit. 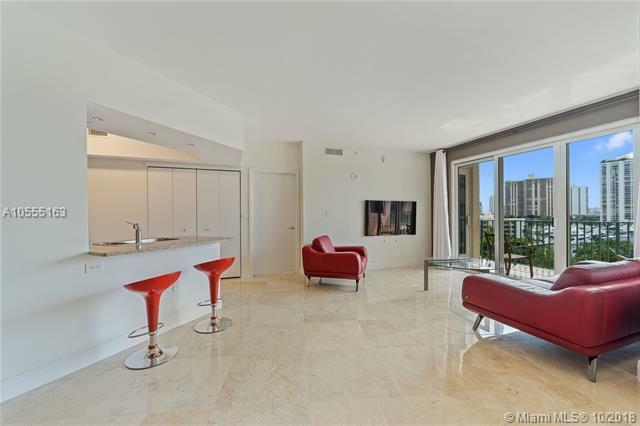 Full service amenity building with security, pool, gym, spa, saunas, treatment rooms, aerobic studio and more. 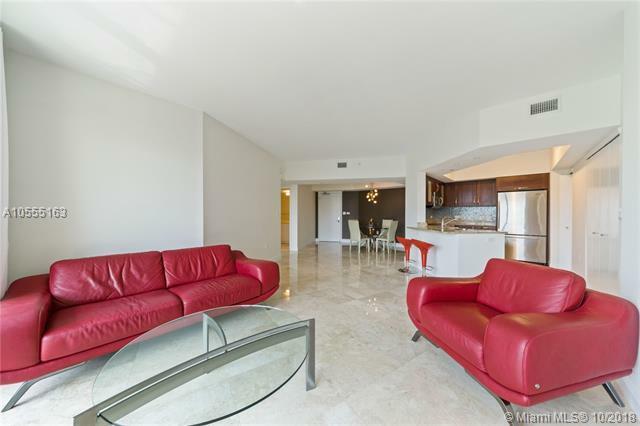 Conveniently located just steps to Aventura Mall, restaurants and beaches. All within top rated school district.